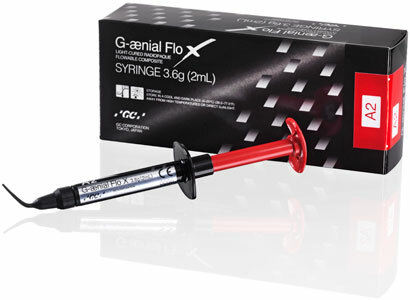 Are you looking for a suitable flowable composite where optimal handling, durability and ideal aesthetics are key requirements? 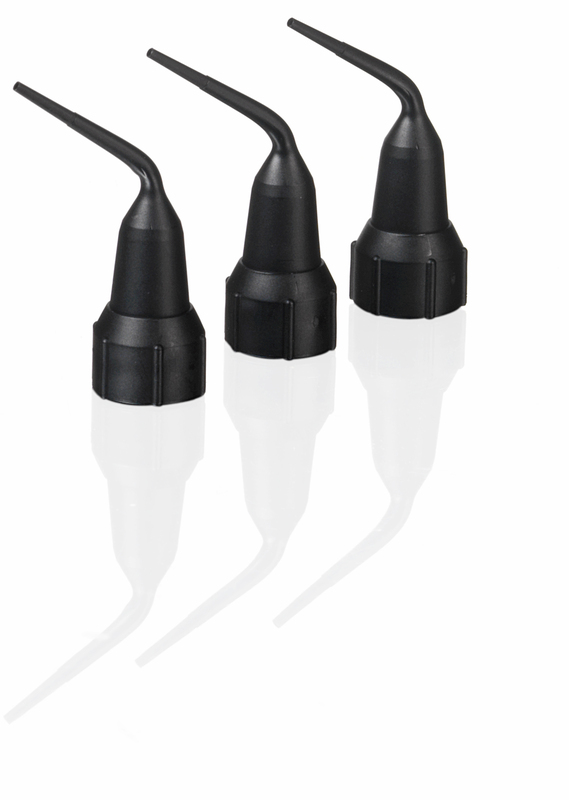 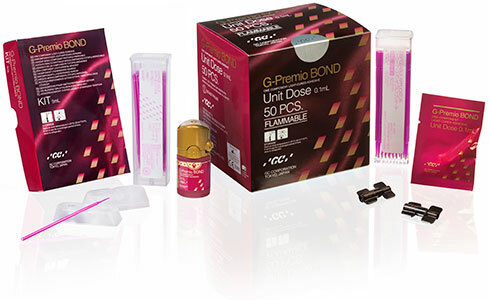 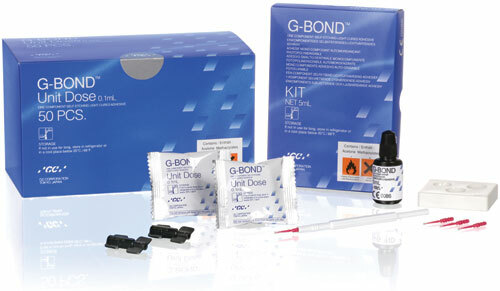 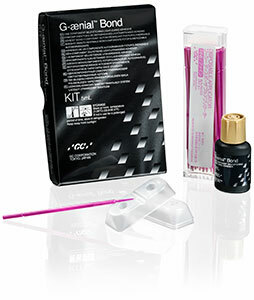 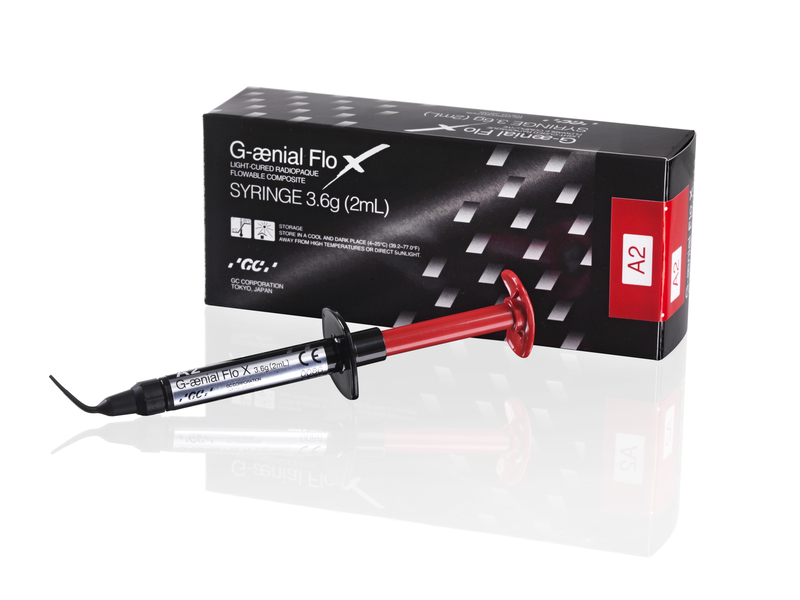 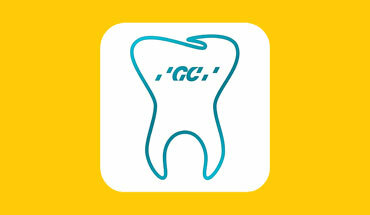 GC has created G-ænial Flo X, offering improved strength and a very fluid placement. 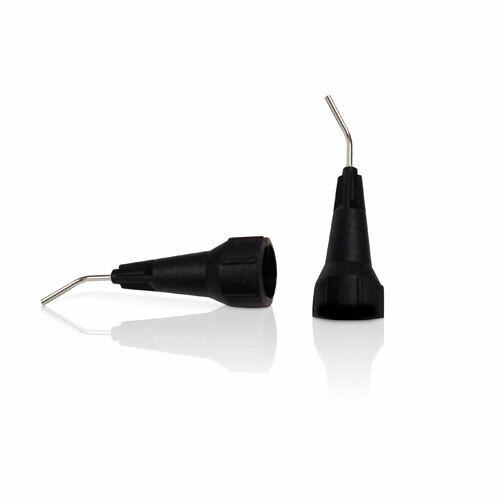 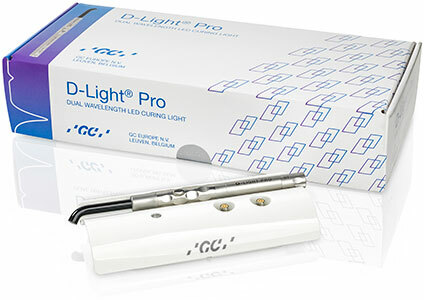 Its high radiopacity even at low thickness, excellent wettability and easy application (even in deep cavities) make it the perfect partner for all your posterior restorations!